I always show you our most recent cakes. So Ron let me open up the vault. For those of you that are really fans of Ron’s work, I thought it might be fun to show you pictures of some his cakes from a few years ago…(between 2004 – 2006). So enjoy! This is Ron's most copied cake. 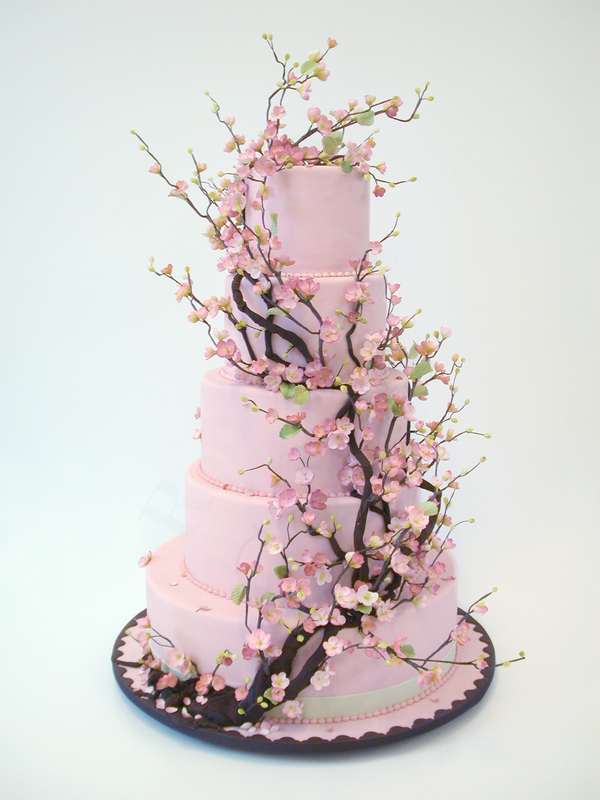 We have seen many variations of this design from cake bakers all over the world. Still as gorgeous and perfect as ever! Breathtaking, so precise, clean and gorgeous!!! What a MASTER! Really breathtaking. When will there be a book with all of these??? Really breathtaking. The reverence for the natural world is so apparent. When will there be a book of Ron’s cakes?? ?